It is 1979 and Albertine, 10, and all her family members have gathered in Brittany to celebrate the birthday of her grandmother. 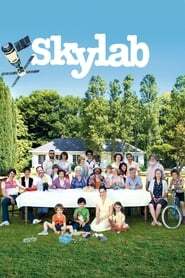 Everyone thinks that the Skylab space station from NASA will fall on their heads this summer. The meeting turns into a crazy weekend full of revelations, love and song.